Welcome to Classic Enterprise, Manufacturer and Exporter of Plastic Bucket, Tub, Ghamela and Pressure Cookers. The company was established in 1990 at Rajkot. We have spread our wings to Middle East, United State and United Kingdom. International quality standards and complete client satisfaction are the plus points of our organization. We offer a wide assortment of Plastic Buckets, Pressure Cookers and Kitchen Graters. 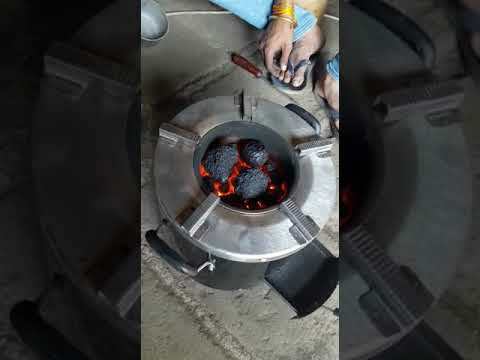 Our Kitchen Cutters, Coconut Scrapers and Gas Lighters are acknowledged for their functionality. 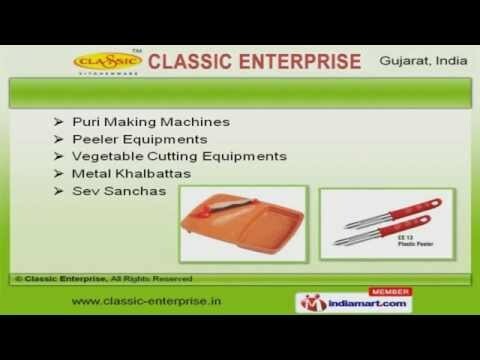 We offer Peeler Equipments, Metal Khalbattas and Sev Sanchas that are nothing but the best solution for all your needs. 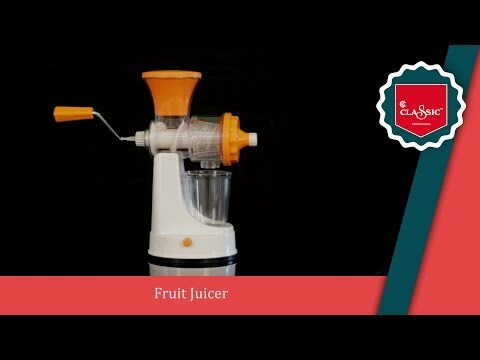 Kitchen Presses, Fruit Juicers and Onion Cutters offered by us are available at industry leading prices. Along with that we offer Apple Cutters, Fruit Choppers and Kitchen Tawas that are some of our best selling products. We also provide Kitchen Graters and Pressure Cookers for Hotel Industry that are extremely reliable.